Ever tweaked a color in your style guide or website and then had to update that color across 50 pages and 100 styles? Not fun. But thanks to the newest Webflow feature — global swatches — that’s a thing of the past. This new feature lets you define colors as global, so every instance of that color will update whenever you change it. It’s like Symbols, but for colors. ‍See that text color changing alongside the color overlays? Magical, right? 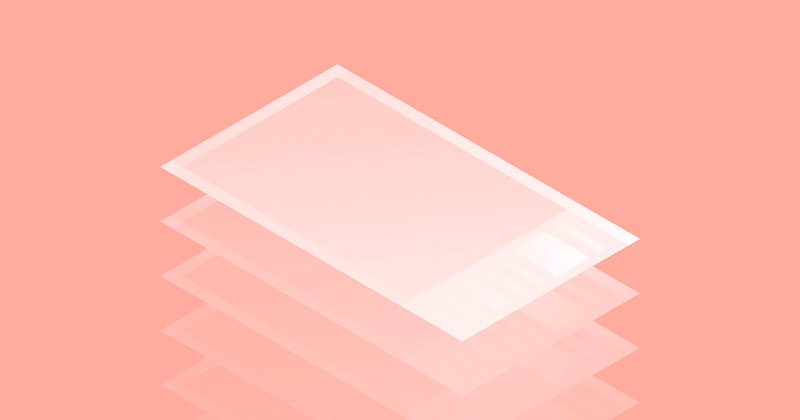 You can still create regular swatches, but global swatches take us a step closer to variable, Sass- and LESS-inspired styling controls that will help you maintain more complex, multifaceted styling systems across their website. 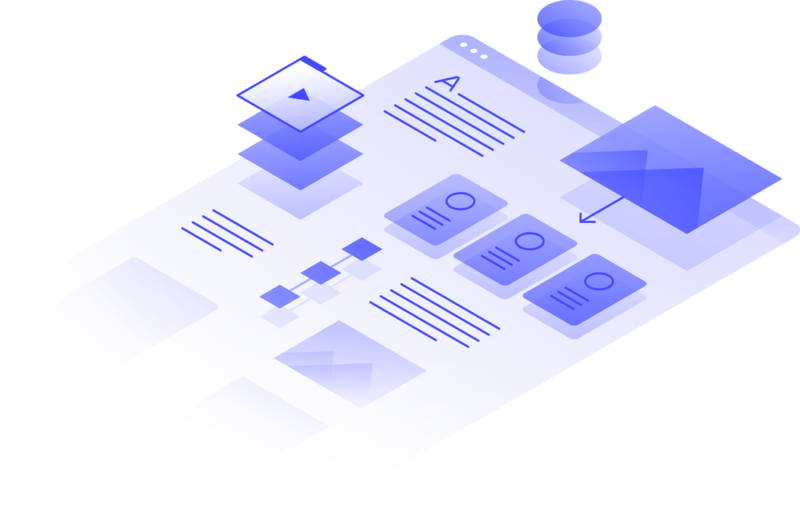 Let’s take a look at how this feature works, then explore some of the many ways it can help you build and maintain your Webflow sites. 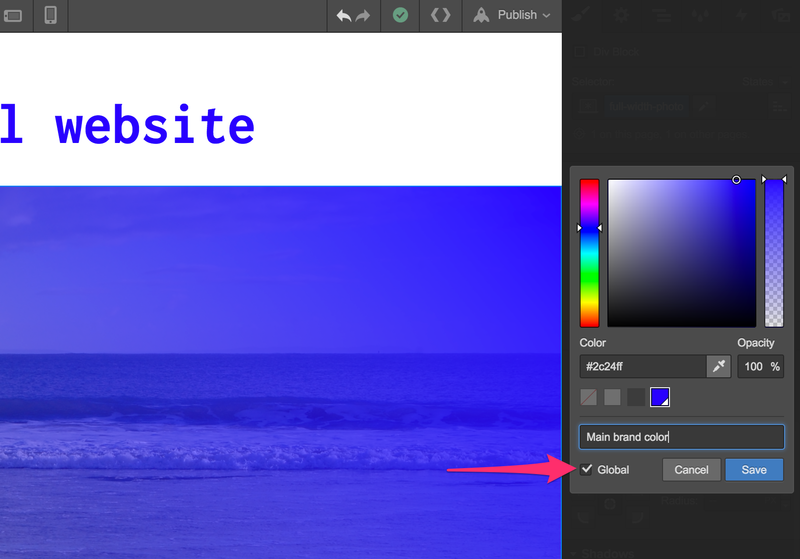 To create a global swatch, choose the color you want to make global, then tick the “Global” checkbox. Global swatches display a triangular shape in the lower right in the swatches panel. This one’s pretty simple. 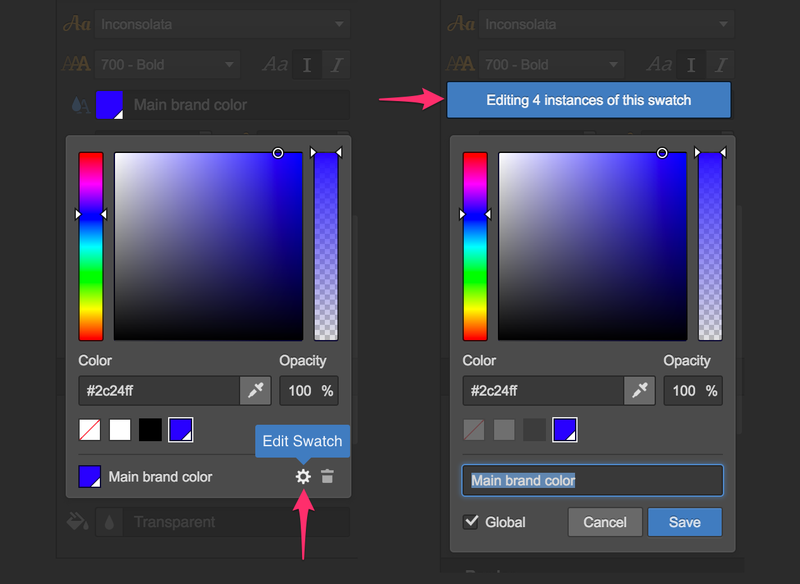 Open the global swatch in your color panel, click the settings gear, edit it, then confirm that you want to update the swatch across your site. We’ll even show you how many instances of the color will update. ‍As you edit, you can see how many instances of that global swatch appear across your site. 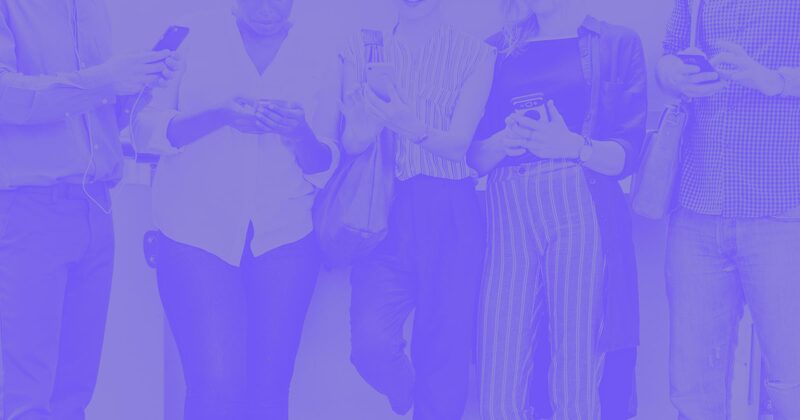 To disconnect an instance of a global color from its swatch — so it won’t update next time you edit the global swatch — just reapply the color from the regular palette. How are you planning to use global swatches? Let us know in the comments!